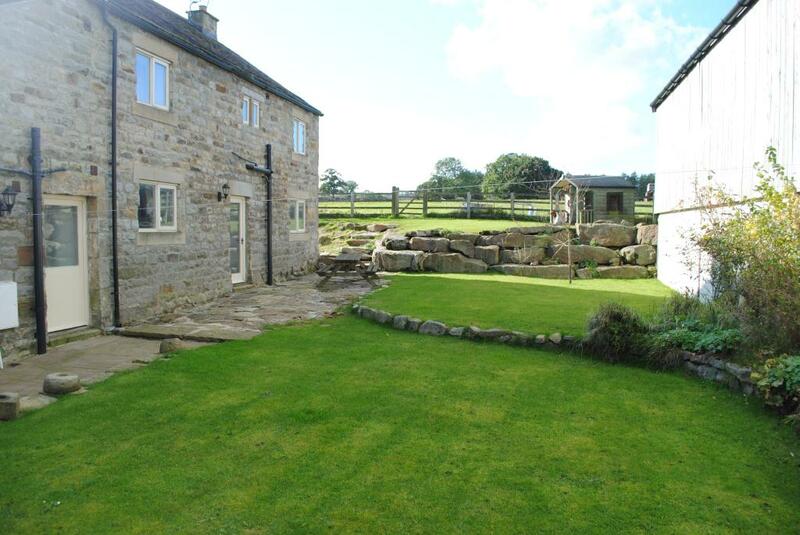 This deceptively spacious detached barn conversion boasts four double bedrooms, well-presented family living, nestled amongst attractive gardens boasting superb views in a rural setting. 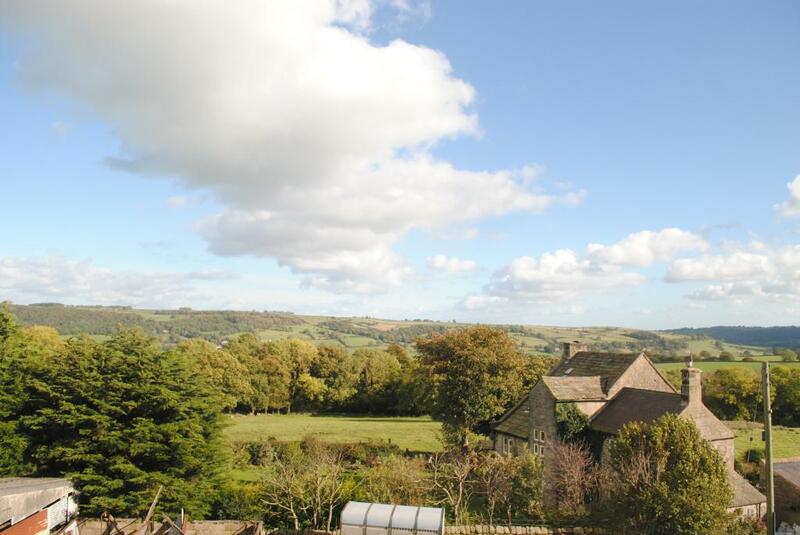 The property is situated close to Menwith Hill between Harrogate and Pateley Bridge and is within easy commuting distance. With oil fired central heating and double glazed windows, the neutrally decorated accommodation features a superb quality kitchen along with three reception rooms, four bedrooms plus useful second floor space. 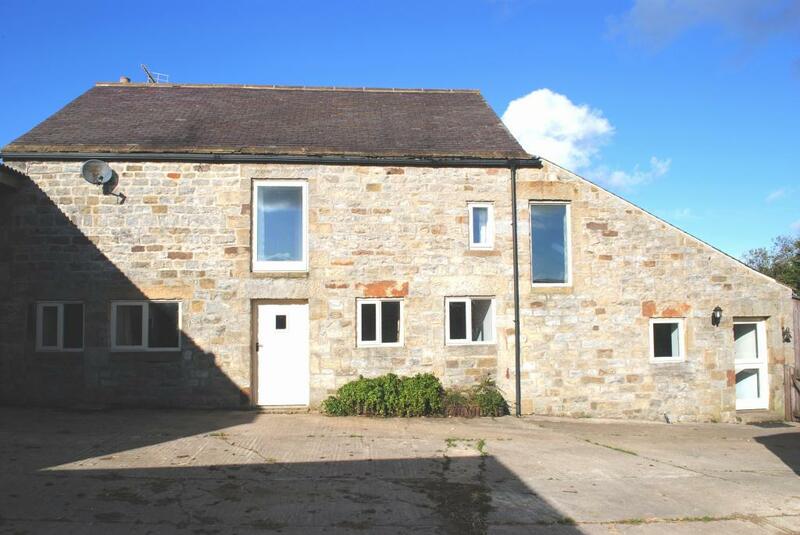 East Woods Barn would ideally suit families who will appreciate the size and space on offer along with the advantage of having an enclosed rear garden. 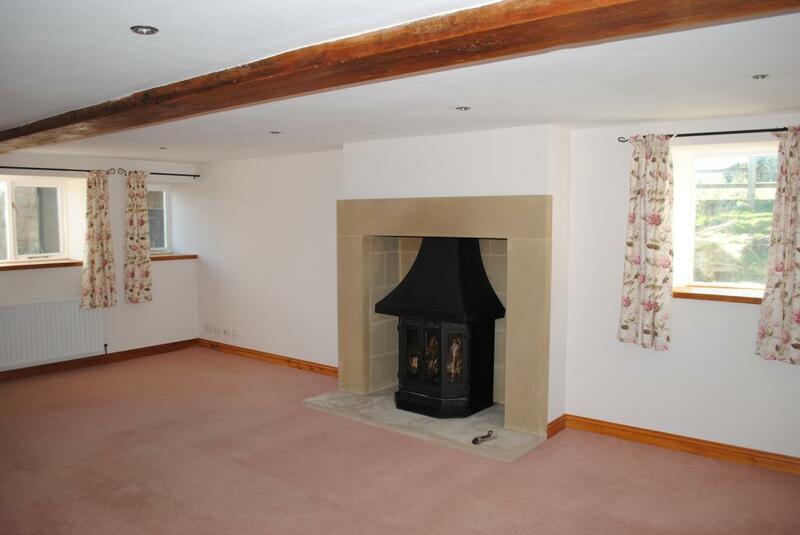 A spacious reception room with stone fire surround and hearth with imposing wood burning stove inset, with exposed beams to the ceiling with down lighters, stairs rising to the first floor with under stairs cupboard, windows to three sides and glazed door to the rear garden. 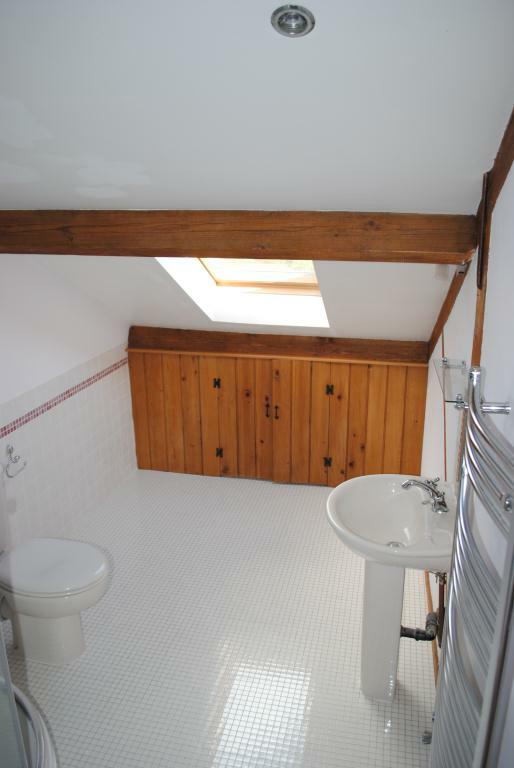 Having exposed beams and ceiling down lighters, window to the rear. 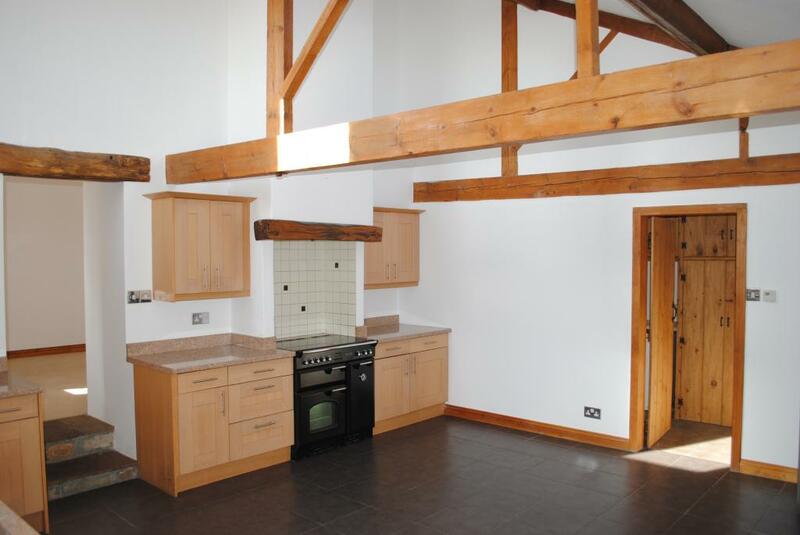 A flexible through room with exposed beams to the ceiling, down lighters and two windows to the front. 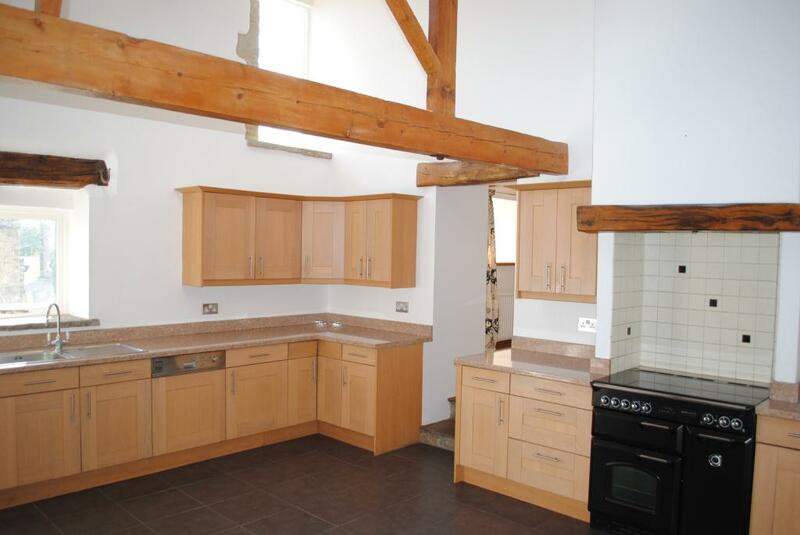 A fantastic open space with vaulted ceiling having exposed beams and down lighters. Fitted with a range of beech wall and base level units with contrasting laminate work surfaces, stainless steel sink with drainer, electric range master cooker with ceramic hob and extractor hood, space for fridge freezer, integrated dishwasher, tiled flooring with under floor heating, windows to the front, velux windows and stable door to the front. 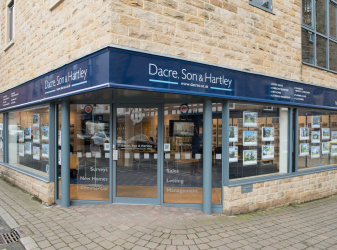 Having wall and base level units, space for washing machine and dryer, central heating boiler, stone flooring with under floor heating and part glazed door to the garden. Having white wc and toughened glass wash basin, stone flooring with under floor heating and rear window. With access to all bedrooms. 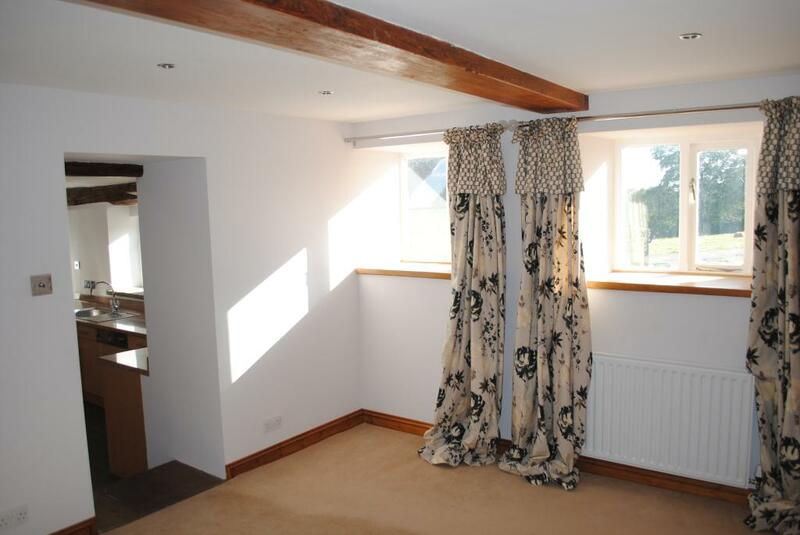 Having exposed beams, recessed wardrobe, ceiling down lighters and window to the rear. With corner shower cubicle, white wc and matching pedestal wash basin, chrome ladder towel rail, extractor fan , ceiling down lighters, useful storage cupboard, and velux window. With recessed wardrobe, exposed beams and ceiling down lighters. Two front windows. 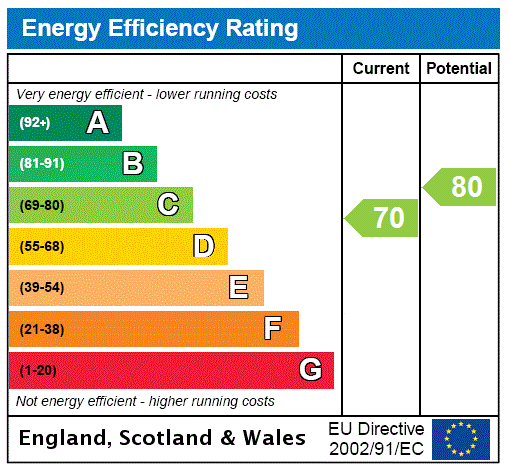 Having stairs to the second floor, recessed wardrobes, ceiling down lighters and side window. 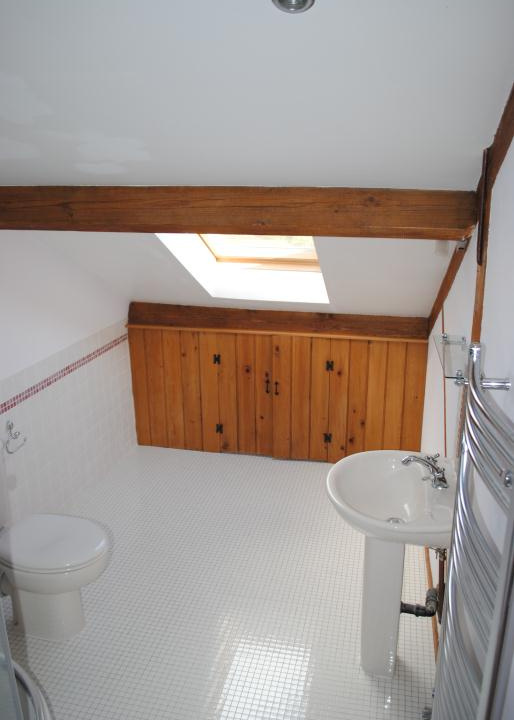 With exposed beams to the ceiling with down lighters, rear window. With old english white suite of bath with shower over, matching pedestal wash basin and wc, part tiled walls, tiled flooring, ceiling down lighters extractor fan, chrome ladder towel rail and rear window. Having two useful storage attic rooms with windows to the sides, impressive galleried landing with useful storage cupboards. The property is approached at the front by a private courtyard which features a covered carport and access to the front of the property, with outside lighting. There is access to the garage with double doors to the front and there is an additional external store measuring approximately 12ft by 9ft. Further store to the rear of the garage. 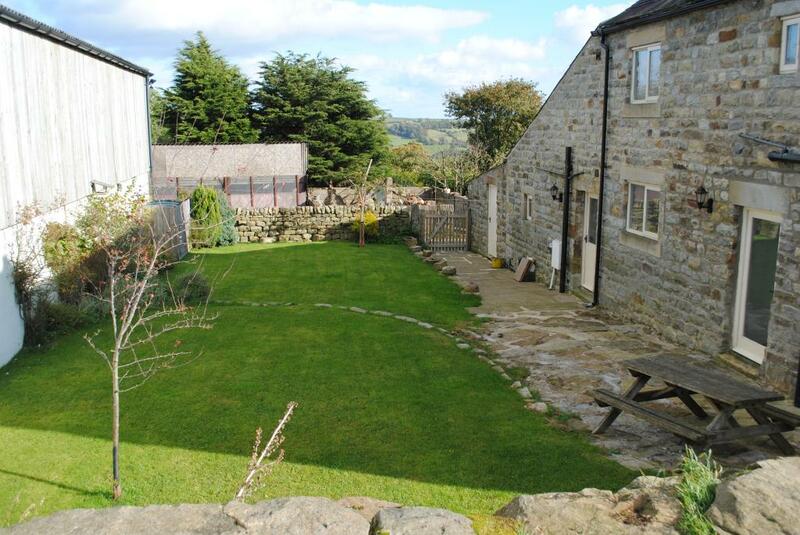 Adjoining the rear of the property there are paved sitting areas with outside lighting and beyond a lawned garden with mature borders and boundary walls and fencing plus a further lawned area which features a summer house. From Harrogate take the A59 Skipton Road until reaching the Menwith Hill cross roads, turning right towards Pateley Bridge. Continue past Menwith Hill and Darley and continue up the hill into Dacre. Turn left into Dacre Lane, opposite the post box and proceed up the hill. Turn right into Lane Foot Road and at the crossroads turn right again. Continue until reaching the sign identifying East Woods Farm and then follow the track to the property, passing through at gate and the property can be found ahead.